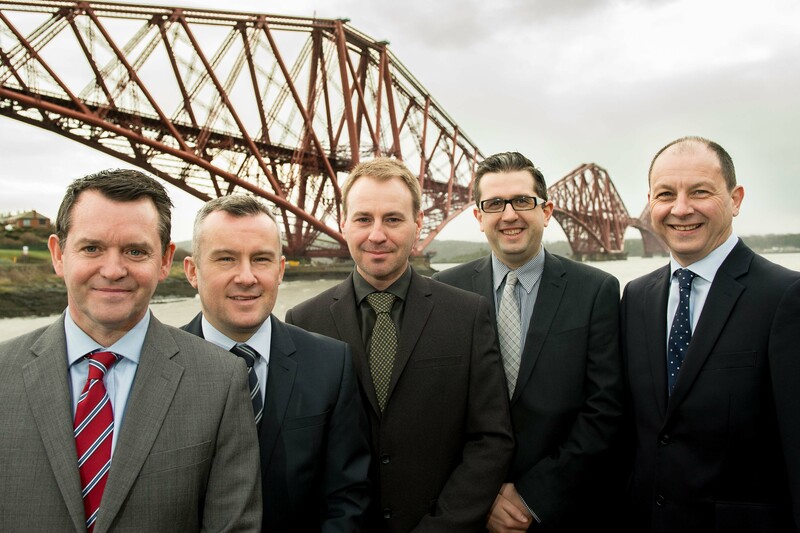 Thames Water Commercial Services (TWCS) has head-hunted a team of business development experts to tap further into the Scottish water market. 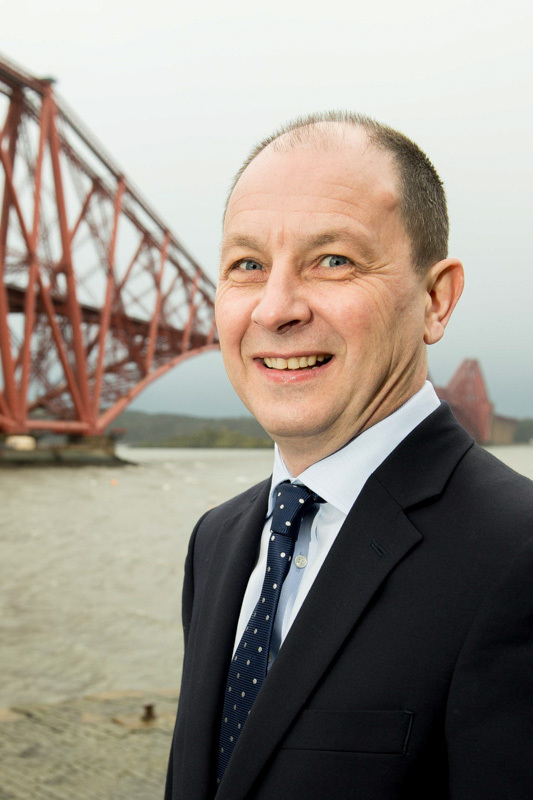 The new additions to the Edinburgh-based operation will allow the ambitious firm to build on a highly successful first 12 months by seizing a greater share of the £330million non-household water retail market. With more than 600 Scottish sites currently on its books, TWCS is now aiming to double the number of its business customers with the promise of cheaper, tailored water and wastewater solutions. Peter Callaghan, brings considerable water industry experience to TWCS taking on the role of Strategic Accounts Manager, while Garry Temple joins as Broker and Intermediary Account Manager from a leading utilities service provider. Kevin Durnian and Jamie McDonald have also been recruited as Business Development Managers for the East and West of Scotland respectively. The new recruits have similar reasons for joining, having been attracted by the potential both within the market and the business, and are now looking to offer business customers an improved service and potential cost savings of up to 20%. Alan Munro, who heads the reinforced Scottish team, believes the experience and proven track records of the new recruits will help to accelerate the expansion and achieve their target for 2015. He said: “Scotland is the first country in the world to deregulate its water market. Any business here can switch provider, yet, due to a lack of awareness, less than 10% have moved. “The water market in Scotland is wide open and now that we have strengthened our team we will be able to save more businesses money by offering them the choice to switch their water supplier. “We’ve hired people from various sectors with proven skills in business development, but who also understand the added value services we can provide to our clients. Since 2008, when the retail market was opened to competition in Scotland, around 130,000 non-household customers in Scotland have been able to choose who can supply their water and wastewater services, making it the first water market of its kind in the world. 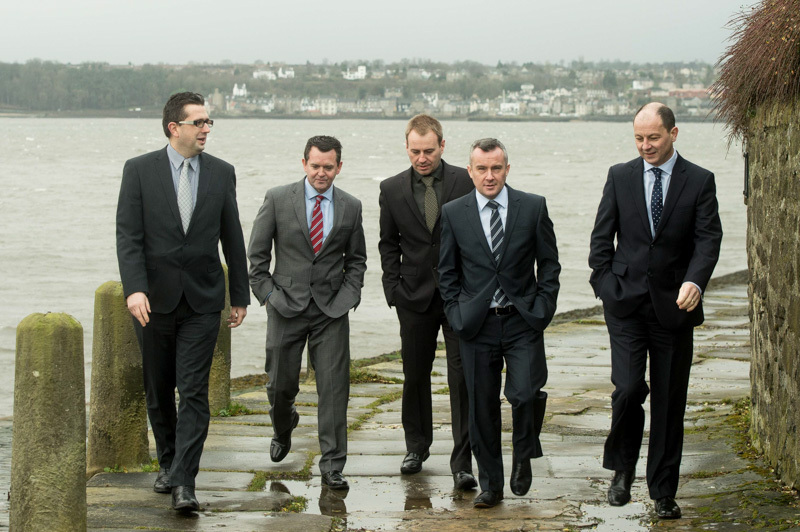 The sector is currently led by Scottish Water subsidiary Business Stream, but this is simply because many businesses remain unaware of the potential cost saving and other benefits of moving to another supplier. Strategic Account Manager, Peter Callaghan, said: “TWCS is relatively new and to have the chance to be involved in the actual building and development of the business and its’ future, is something I am very much looking forward to. “Coming from a water background I will be using my expertise to provide a direct, bespoke service to our clients, assisting them in reducing costs and improving water efficiency. Business Development Manager Jamie McDonald, intends to use his 12-year sales experience in the leisure industry to break into the water market on his patch in the West coast of Scotland. He said: “It’s an exciting time to be joining a new team. We all share the same common goal – to capture market share and grow the business. “We’re confident that by raising awareness among businesses that they can choose their supplier and make significant savings, we will capture that market share. TWCS has been operating in Scotland for just over a year, attracting a customer base across banking, finance, hotels, leisure, commercial, education and retail sectors. The firm is part of the Thames Water Group, the UK’s biggest provider of water and wastewater services serving 15 million customers in London and the Thames Valley, and with a heritage dating back 400 years.